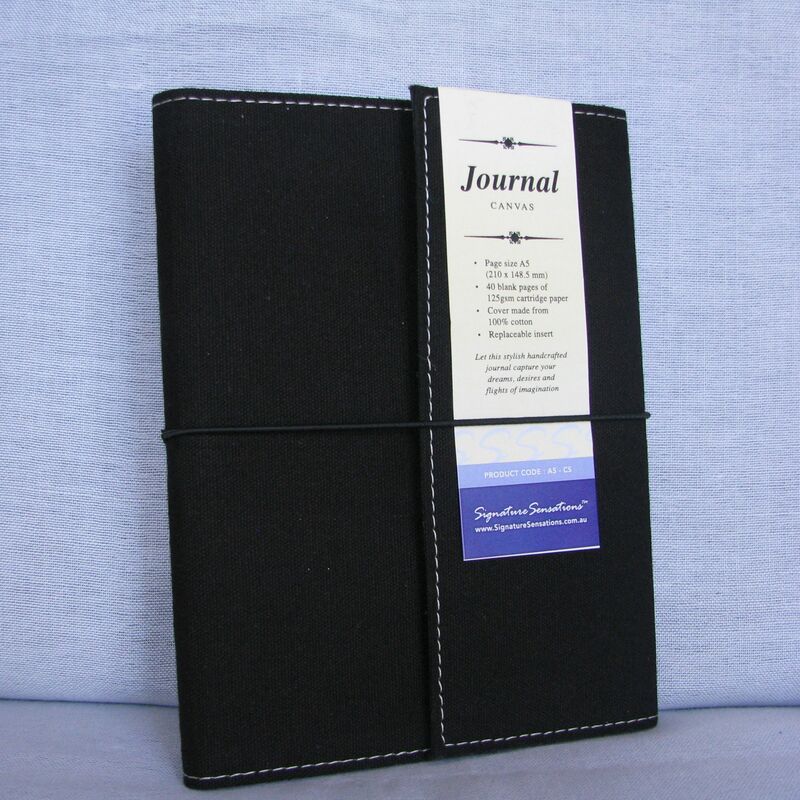 Quality handcrafted art journals, perfect for students or artists on the go! 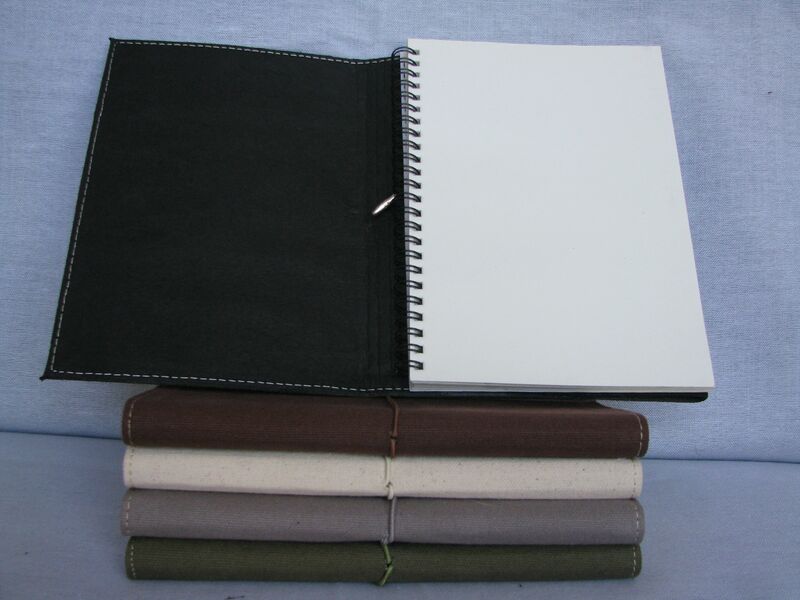 Features include envelope style covers, held closed by matching colour expandable bands. Neatly stitched on dense cotton canvas.